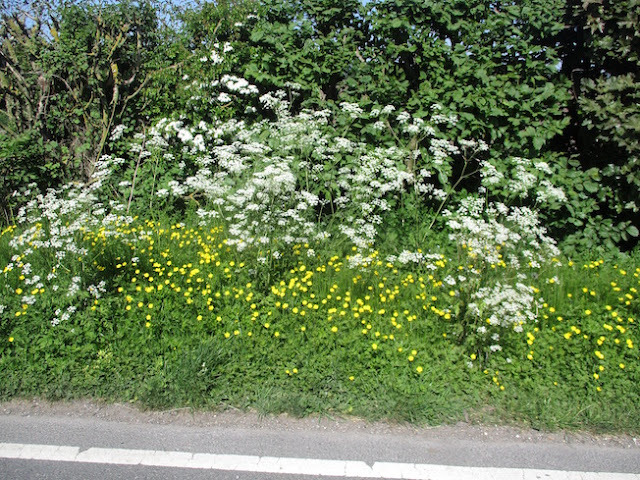 Roger Brook - the no dig gardener: Are nettles really taking over our roadside verges? 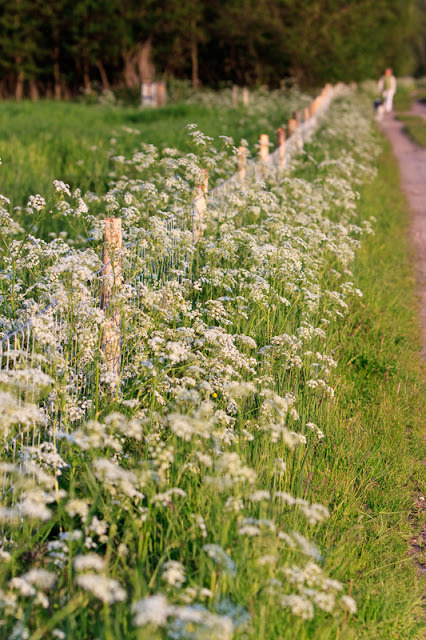 I love to see wild flowers on verges. Each year we have a sea of dog daisies on the verge of the motorway roadabout that looks like snow. I did feel angry enough to write to our council one day after when travelling home from work I noticed that the bluebells that were in full flower along what was signposted as a roadside nature reserve had been mowed down. 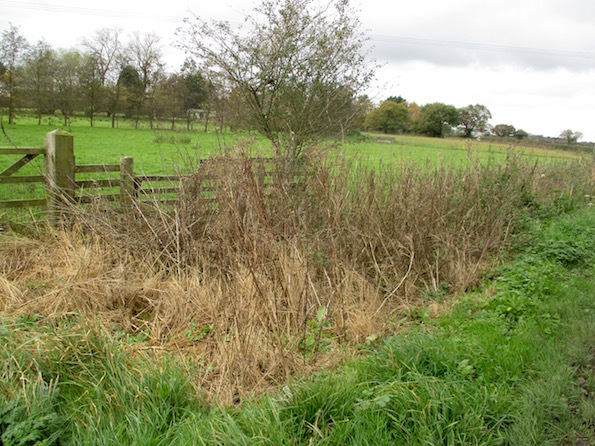 The council response was that nearby farmers maintained the verges so it was nothing to do with them! Oh yes it does.. 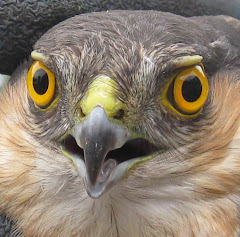 The farmers are on contract to the council - as far as I know. 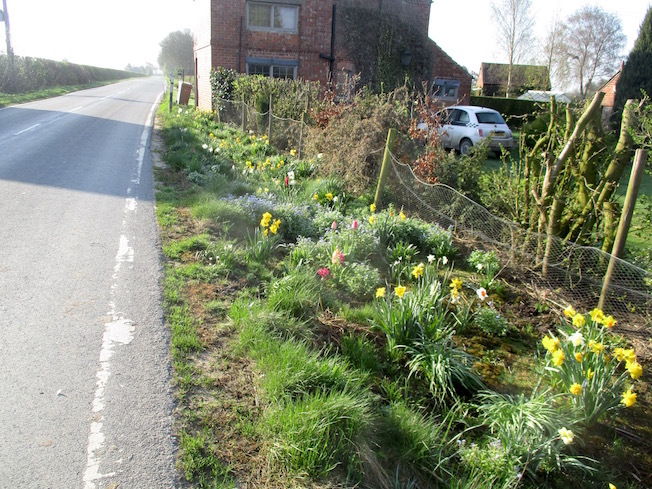 Our own local farmers who maintain the verges seem to be quite sensitive - at least they respect what gardeners have planted outside their homes. A number of years ago I noticed a remarkable profusion of Common Spotted orchids growing by the fresh new verges of new by-passes close to Preston, Accrington and Haslingden. No doubt the spores had been lying dormant for many years. 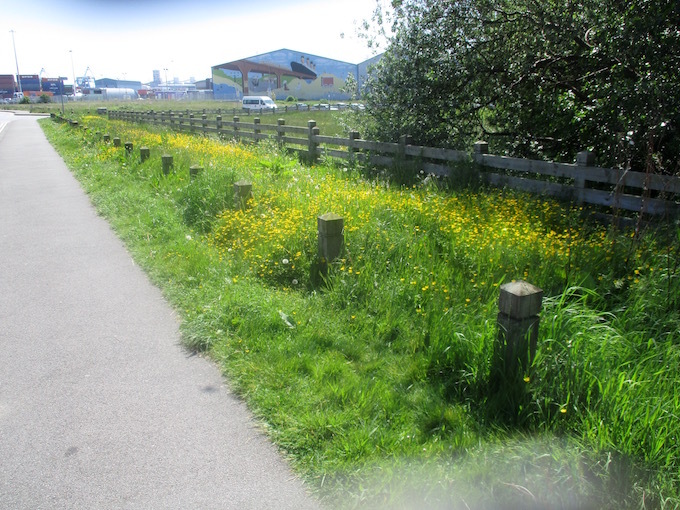 Unfortunately they have now disappeared, due to the heavy growth of coarse grasses and the dreaded brambles. It is sad that autumn mowing did not take place. Also, I have been impressed by the wonderful profusion or roadside dandelions in the Spring. 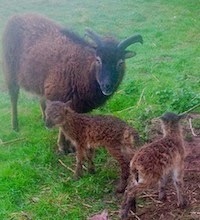 They are found very close to the road edges, especially those of busy roads. I assume that they have a natural selection from the salt sprayed on to the verges in the winter months. Some orchids such as dactylorhiza are wonderful colonisers of the of infertile subsoil exposed and brought in for road construction .